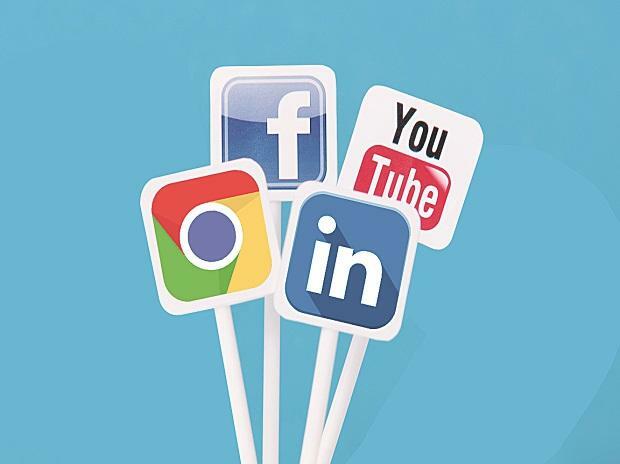 Popular social media platforms, including WhatsApp, Facebook and Twitter are under the scanner of Uttar Pradesh Police as the 2019 Lok Sabha polling started today. Police have floated a special wing to deal with cases of objectionable content on social media during the polling process. The wing is mandated with scanning posts over popular social media platforms, such as WhatsApp, Facebook, Twitter, YouTube, Instagram etc to curb objectionable posts, having propensity to spread communal hatred or create law and order disturbance in the state during election season. UP Director General of Police (DGP) O P Singh had already directed senior police officials to take up these cases with alacrity. The state cyber crime department has been designated as the nodal vertical of the special social media complaint cell with a dedicated Whatsapp number 9792101616 issued to enable people lodge complaints against objectionable social media posts. So far, more than 170 complaints with regards to inflammatory social media posts have been received by the cell and have been dealt with, according to UP DGP (law and order) Anand Kumar. While, the local crime branch will probe these cases, offences of serious nature will be probed by the cyber crime police stations, which had been set up in some districts to investigate cyber frauds. Those found guilty of uploading objectionable content on social media would be tried under the IT Act. On March 19, the Election Commission of India (ECI) had also conducted an interactive session with the representatives of various social media platforms and Internet and Mobile Association of India (IAMAI) on the usage of social media during elections. Chief Election Commissioner (CEC) Sunil Arora had cited the model code of conduct as a unique and historic document to be followed by all the political parties from the date of declaration of election schedule till the election process concludes. Terming social media as formidable force multipliers, he had exhorted them to evolve a similar code for the ongoing election process in the immediate context and a lasting document in the long run. UP Police had also circulated a specialised mobile phone app for faster communication with people at the ground level during elections. Under this plan, 10 prominent people under every polling centre had been connected. This way more than 1.1 million people were networked across the 75 districts in the state. Through this app, these people can directly communicate with senior police officials and seek prompt action in cases of rumour mongering and for maintaining law and order. Earlier, the UP DGP had advised the police to exercise restraint on their social media activities and underlined that police should not be seen, or perceived, as favouring a particular political party or a candidate through their social media updates.